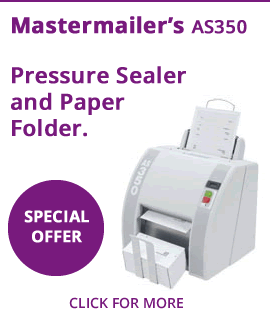 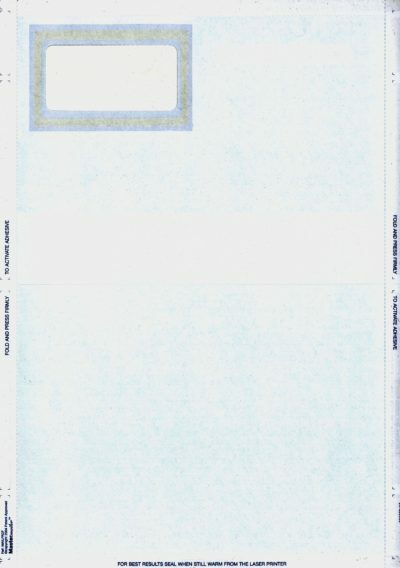 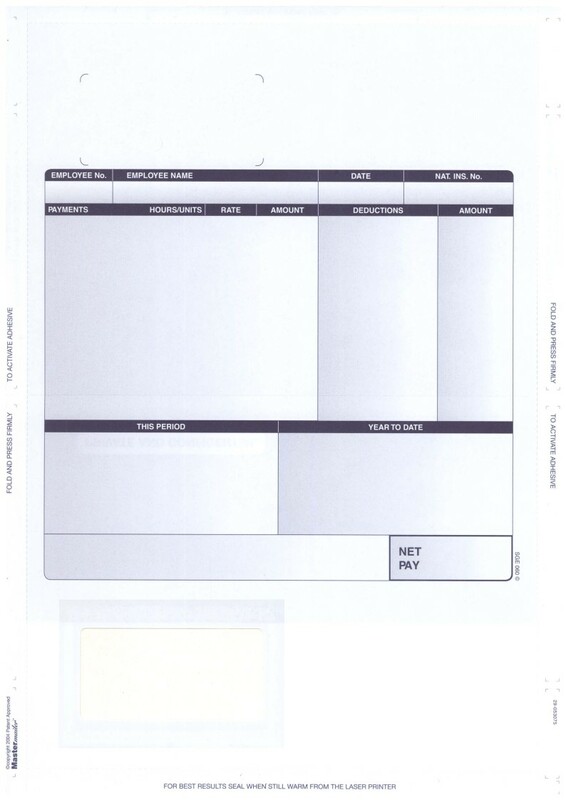 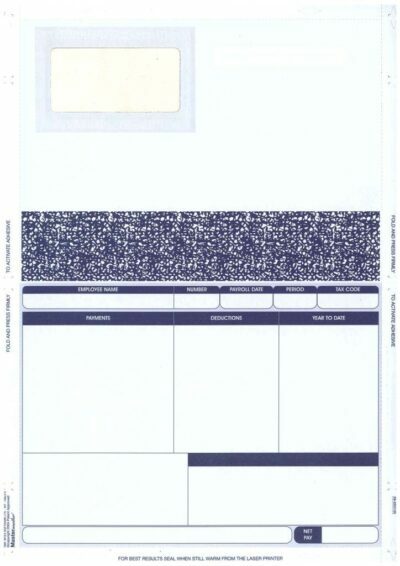 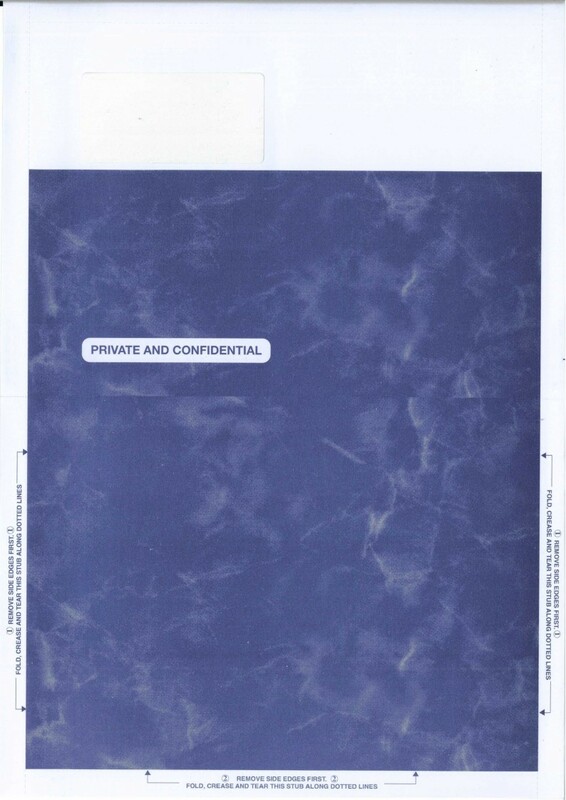 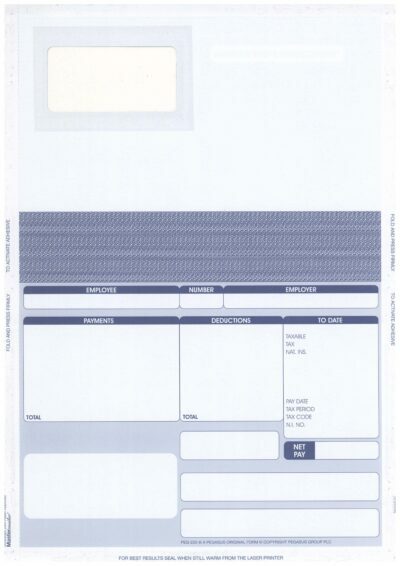 SGE060 – Sage Compatible Self Seal Laser Security Payslips. 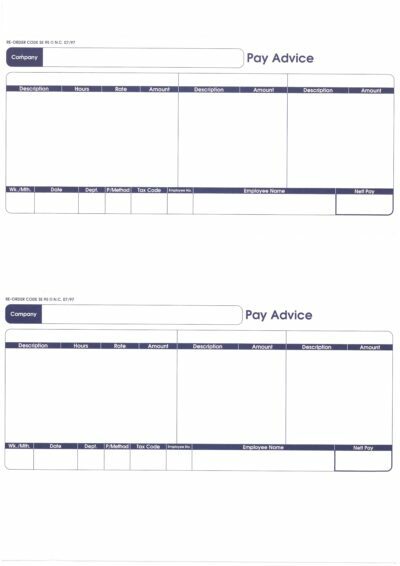 THERE IS NO CARRIAGE CHARGE ON SGE060 PAYSLIPS ( Except 250 & 500 PACKS)– Also see our Delivery Terms & Conditions. 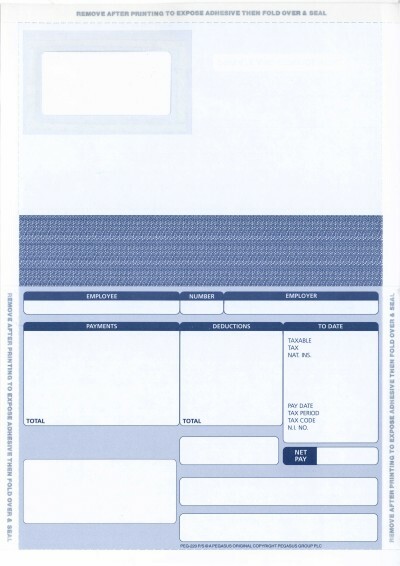 Compatible with Sage 0680, 068125, SGE010, SE96, RS19 and DUKSA011 payslips. 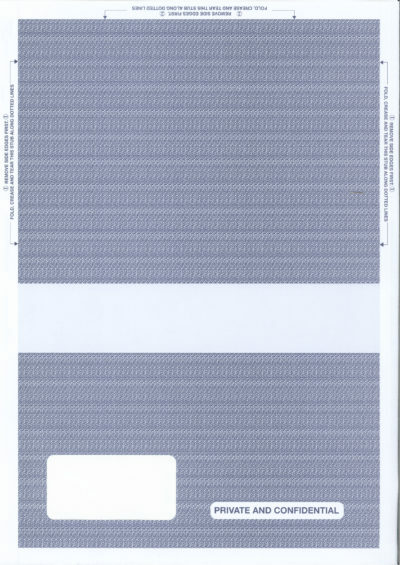 FROM £15.20 per 1000 payslips.